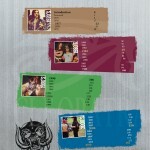 The ultimate guide to one of the greatest rock bands of all time, Motörhead! 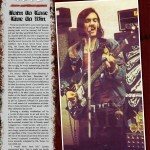 200+ full color, featuring rare photos, unreleased material, and more. SKU: CLP6457BOOK. Categories: Alan Burridge, Large Book. 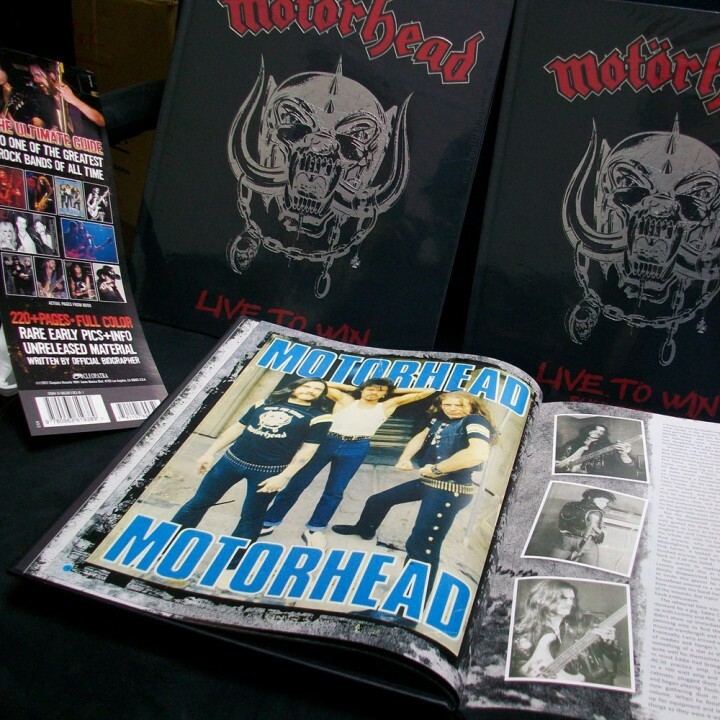 This is the most informative book about Motörhead ever, and that is no idle boast. Written by their official biographer, Alan Burridge, who is often referred to by the band’s legions of fans, the Motörheadbangers, as Professor Motörhead, this book offers the full and in-depth Motörhead story, including many previously unpublished facts, revealed here for the very first time in print. 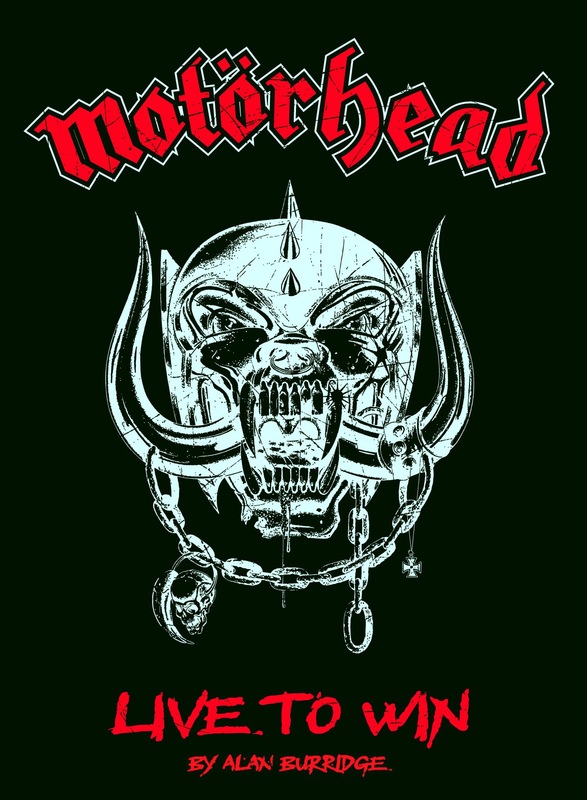 This story begins at the genesis of Motörhead, the struggles, the hardships, and the poverty; when no one but founder, bassist and vocalist, Lemmy Kilmister, had any faith in his band. 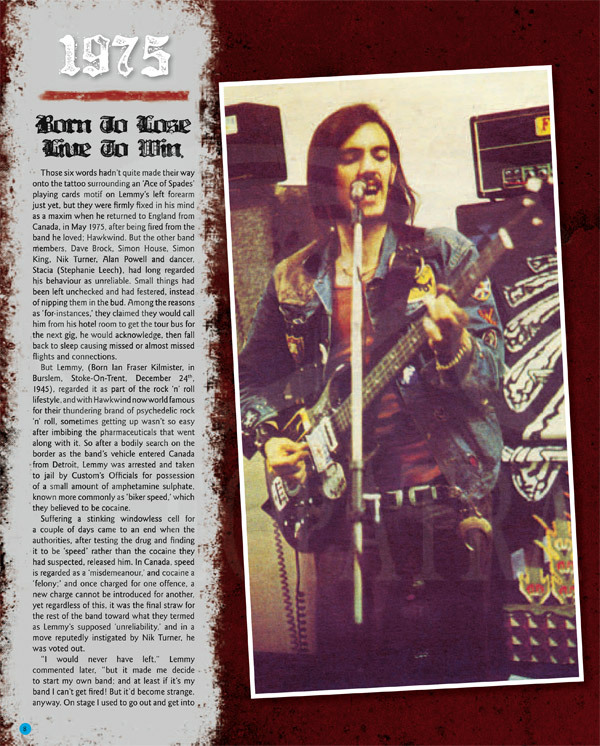 His focus, tunnel-vision, and conviction to play the music he wanted to play has remained undiminished over the past 35 years and counting, and Lemmy’s present status as a rock icon is proof that he was right to follow his vision. 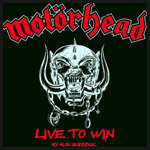 Today, with his long-time band cohorts, Phil Campbell on guitar, and Mikkey Dee on drums, the trio are regarded as one of the greatest rock bands in the world. 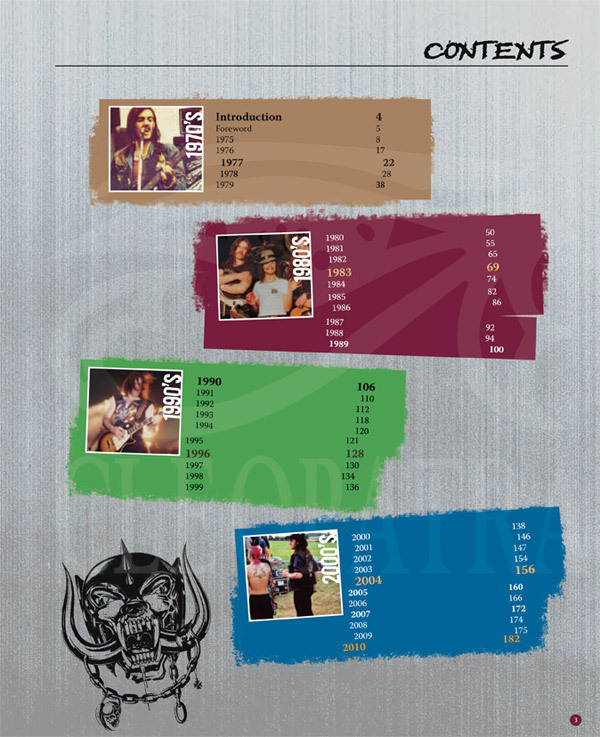 Here we have it, everything you ever wanted to know about Motörhead, but were afraid to ask!